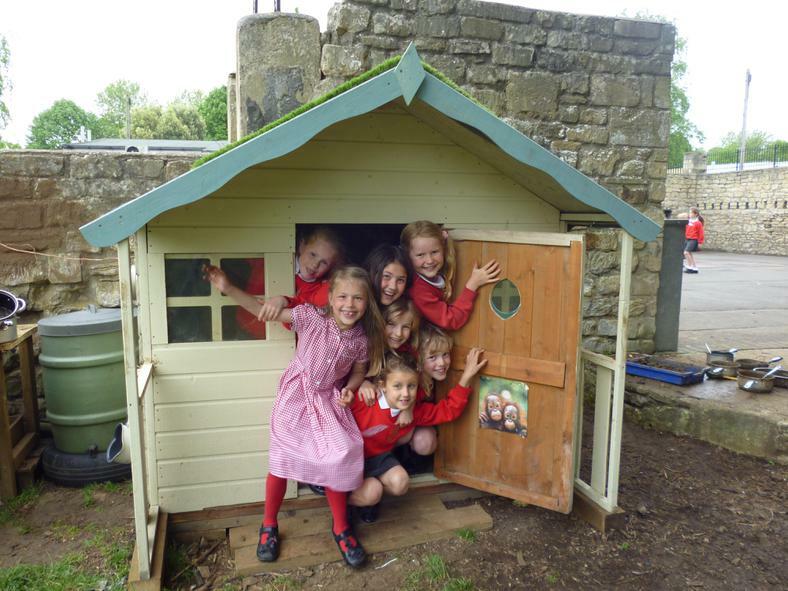 At Widcombe CofE Junior School, wherever possible learning experiences take place outdoors. 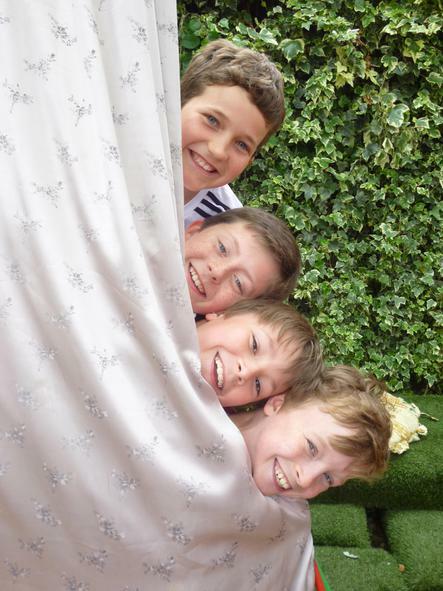 Children are found to be alert, engaged and enthusiastic when learning outdoors. They also become self-motivated and self-led in stimulating outdoor environments. 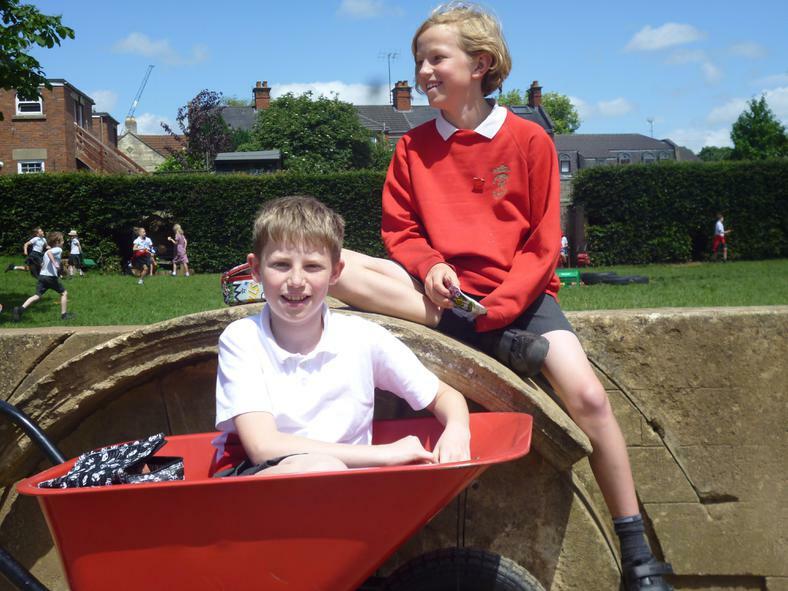 We make use of our varied playground spaces as well as a great range of local sites within easy walking distance of the school, such as Smallcombe Woods, Bathwick Fields, the River Avon corridor, the Kennet and Avon canal, Sydney and Parade Gardens. 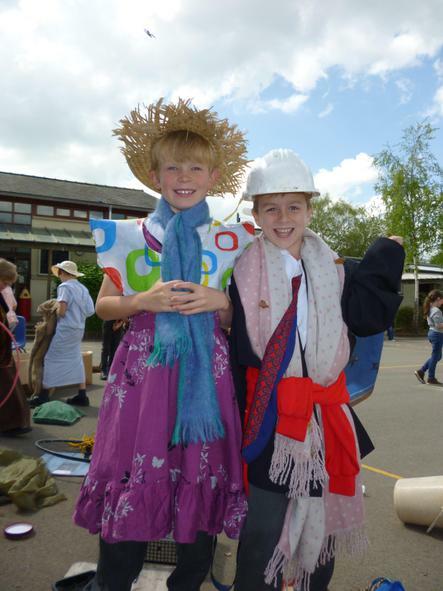 A great variety of curriculum lessons are taught outside - from drama and writing to maths and science. Some recent examples include a full-scale Viking Funeral within the school grounds, World War II evacuee writing at Bath Spa Train Station, designing and building Roman roundhouses in Smallcombe Woods, Saxon tool work and cooking around the fire, Egyptian carving and shadoof making, sketching and photography along the river corridor, practical coppicing with the National Trust, French quizzes and trails around the playground, traffic pollution experiments in and around the school, huge scale outdoor poetry and many examples of maths including fractions, times tables and number lines using natural materials. 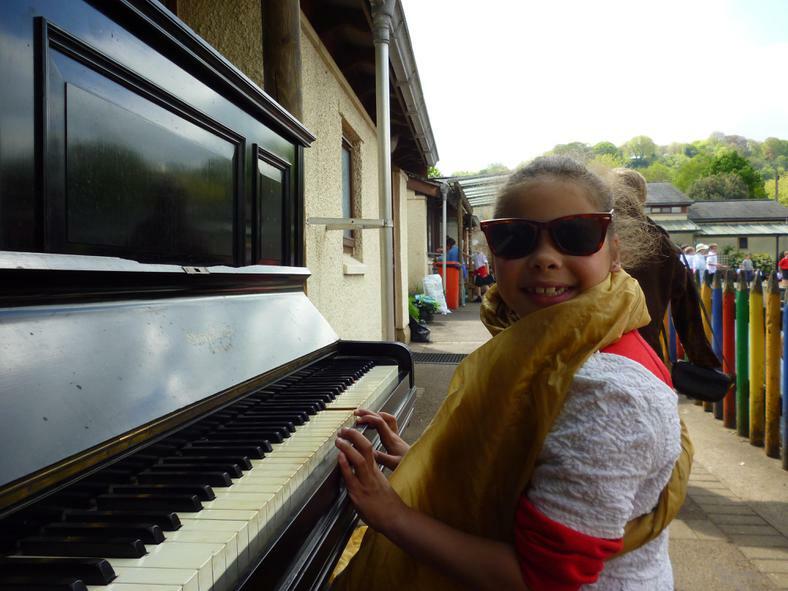 This year our annual Arts Week was also held entirely outdoors in and around the city of Bath. 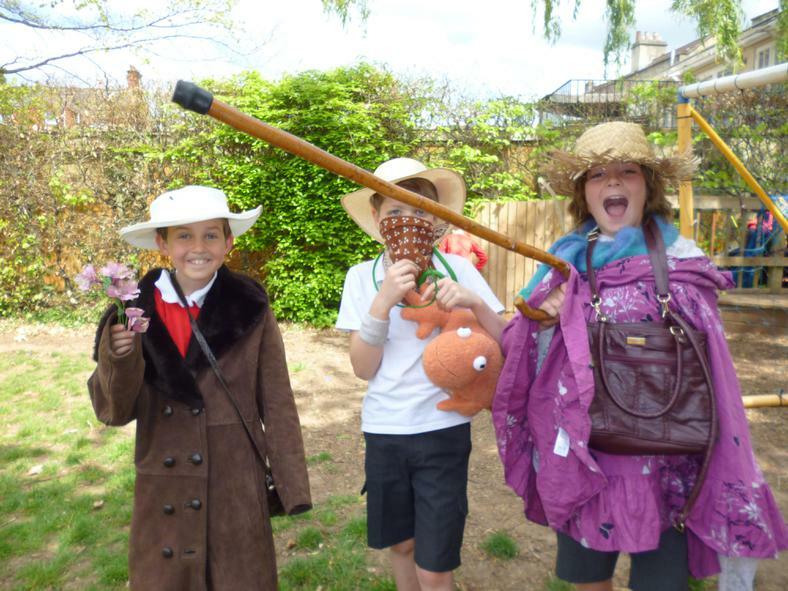 At Widcombe CofE Junior School we believe learning outdoors significantly enriches the curriculum. Forest School is a learner-centred educational approach which gives children the opportunity to succeed and develop confidence and self-esteem through hands-on activities in a natural outdoor environment. It gives children a chance to engage in practical tool work and learn challenging skills such as fire lighting, green woodwork, outdoor cooking and knot tying. Working in a small team, this hands-on approach in all seasons and all weathers, helps the children develop motivation, curiosity, confidence, self-esteem, creativity, empathy and communication skills as well as gaining knowledge of the natural world and an ability to assess risk. 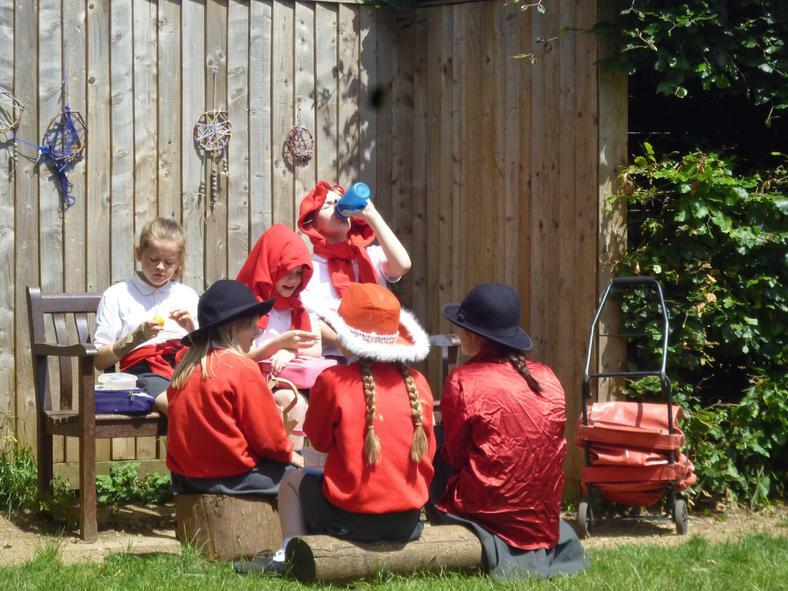 At Widcombe Junior School, every term we select children to take part in Forest School sessions which are held either in our own school grounds, in Widcombe Infants Forest School area or at Smallcombe Woods. 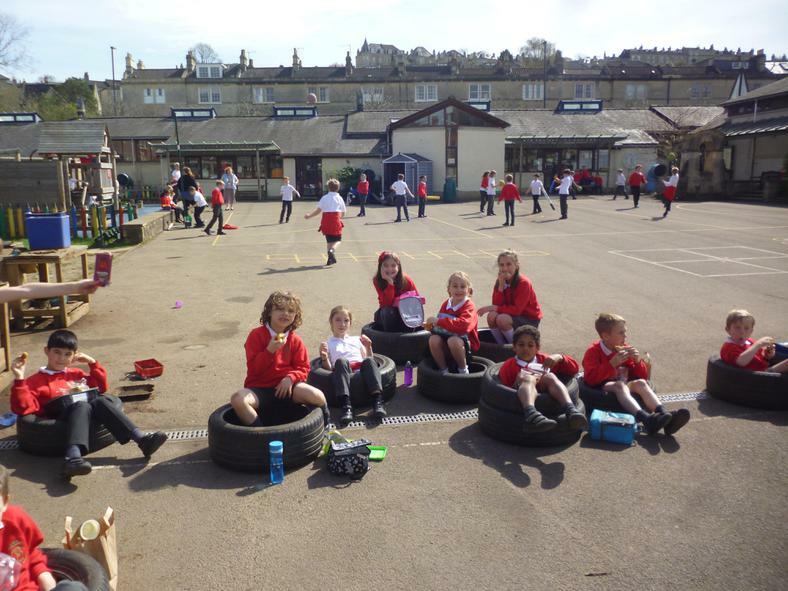 Weekly access to the outdoor environment provides these children with inspirational and challenging learning opportunities and a great opportunity to learn both physical and social boundaries of behaviour. Twenty percent of the school day is spent on playtimes and lunchtimes. Over seven years at primary school, this equates to nearly one and half years! 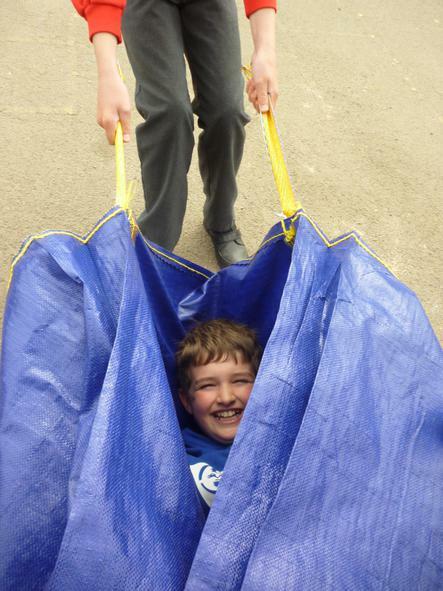 At Widcombe Junior School, we believe this is too valuable a resource to waste. We want our children to be inquisitive, playful, and creative and learn to manage risks through play. 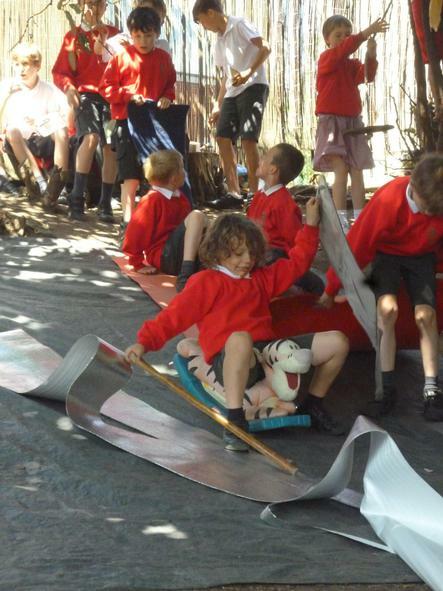 Since September 2016, we have been steadily improving and enriching our playground resources which now include a den building area, an outdoor theatre space, a music wall, a mud kitchen, an outdoor library and a large shed full of loose parts available for the children to use every lunchtime. In June 2017 we were awarded an OPAL Platinum Award for our outstanding play provision and it has been growing ever since. The impact of OPAL has been significant across the school. Feedback from staff, children and parents is that the playground is a much happier, exciting and rewarding place to be. We hold regular 'playdates' where parents and teachers are invited to come along and join the children in their play and below are some comments from parents about OPAL playtimes. ‘Last week we peeped over the playground fence to see our daughter and friends absolutely engrossed in a world of imagination and wonder. The staff have created a little corner of magic that is continually growing - tree houses, bug hotels, suitcase sledges, mud kitchens and happy happy children. With their passion and determination the possibilities are endless.’ Year 3 Parent. ‘The playground has been transformed into a magical and quirky space where you see children zooming around in wheelbarrows and suitcases, dressed up in high heels and old washing baskets, hanging from dens made from netting, writing plays in the make-shift theatre, digging up soil.... It is amazing to see how simple it has been to transform playtimes by simply bringing in lots of 'junk' and letting the children’s' imagination run loose. It’s also touching to see how much pride they take in their play stuff and how good they are at tidying away at the end of play times. It has had a real impact on my daughters - they LOVE school and are more than ever oozing with confidence and happiness, they rarely complain of playground squabbles and often tell me what a great school they are in’. Year 4 and 6 Parent.